We are available between 7am and 11pm, 7 days a week. Century 21 Cambuslang is a member of a client money protection scheme provided by Lonsdale Insurance Brokers. Century 21 Cambuslang is a member of The Property Ombudsman. 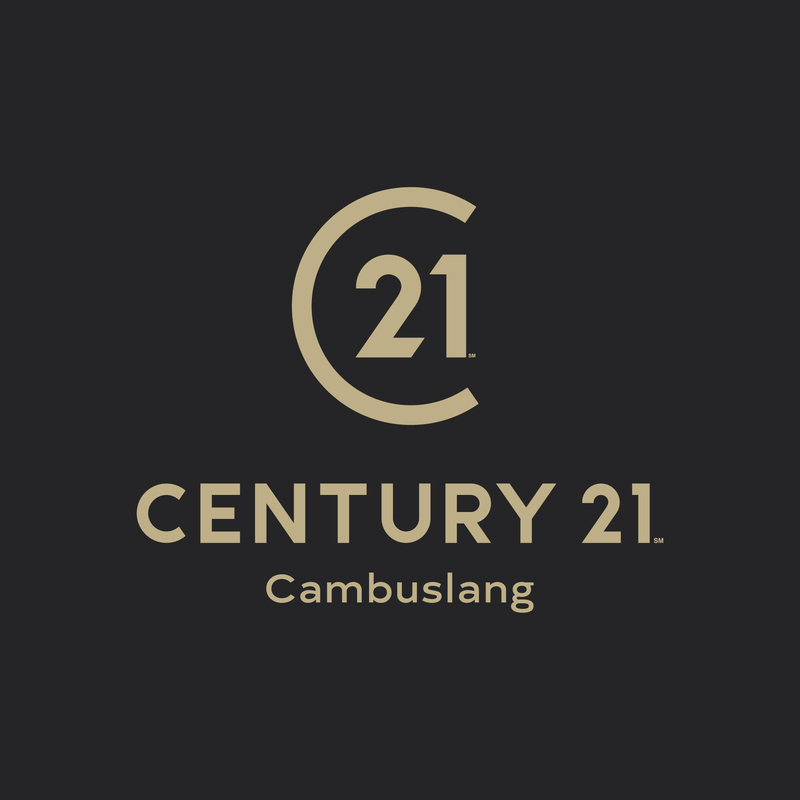 Century 21 Cambuslang is a trading name of KMD Estate & Lettings Limited, a company registered in Scotland, company number SC591370 and registered address 244 Main Street, Cambuslang, Glasgow, United Kingdom, G72 7EG.